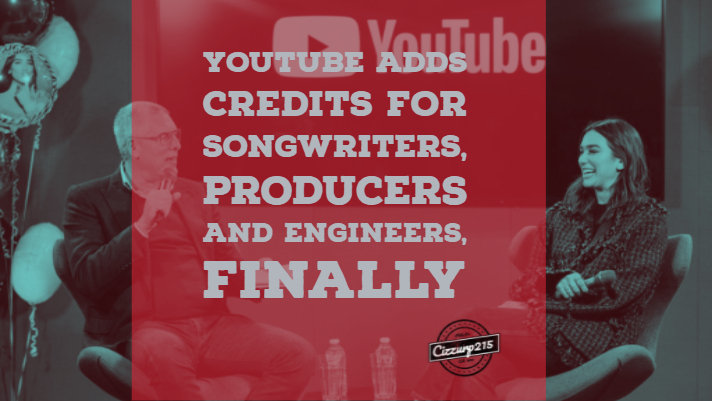 Youtube began adding an expanded credit section with songwriter, producer, publishing and label information based on their content ID system. Youtube adds credits after Spotify made the move in February. Tidal added digital liner notes to their service in November of 2017. Many publications covered the story but few, if any actually discussed how and when a credit would be issued. 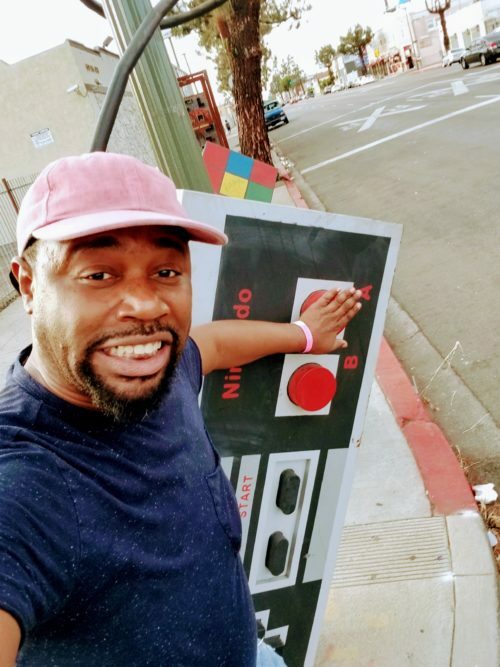 What Will It Take To Get Credit as a Creator? As you can see above, additional credits have been added to “Ye vs The People”. The Producer, Studio Personnel, Writers and Performers are all listed. The catch is these credits had to be submitted by the label correctly to show up in Content ID. Youtube’s selective and mysterious system highly favors labels and large earners on their platform. A producer or writer would need to ensure that their information has been submitted properly. It then needs to be passed on to be displayed. Youtube adds credits only for what has been uploaded. You can get more information on Content ID here. You can see how to qualify for it here. You can check out the application here. Need the basics on copyrights on Youtube? Check out the vid below. How Can An Independent Creator Get Paid From A Sound Recording? If you have music which you own all of or a portion of the copyrights to the sound recording, you need to monetize it on Youtube. There are several third party companies where you can upload your music and get paid. Many allow you to sign up with their service. Tunecore, Adrev, Audiam, Orfium provide this service, to name a few. Tunecore charges a one-time fee of $10 and takes 20% of fees collected for ads and royalties. I highly suggest comparing all the services to find the best deal for you. This includes music which may already be posted on a Youtube video. Royalties are only paid forward of the date your information is entered. Why Are Creators Not Being Credited Regularly? I’ve noticed a trend of information not being submitted by many artists and their camps/labels on recent releases. I even wrote an extensive week long article on istandardproducers.com about my search for Cardi B’s legitimate credits, as they were not submitted to streaming services. A digital booklet was not included with the album as well. Even wikipedia and Genius are using social media accounts of producers and writers to figure out who did what on many recent releases. 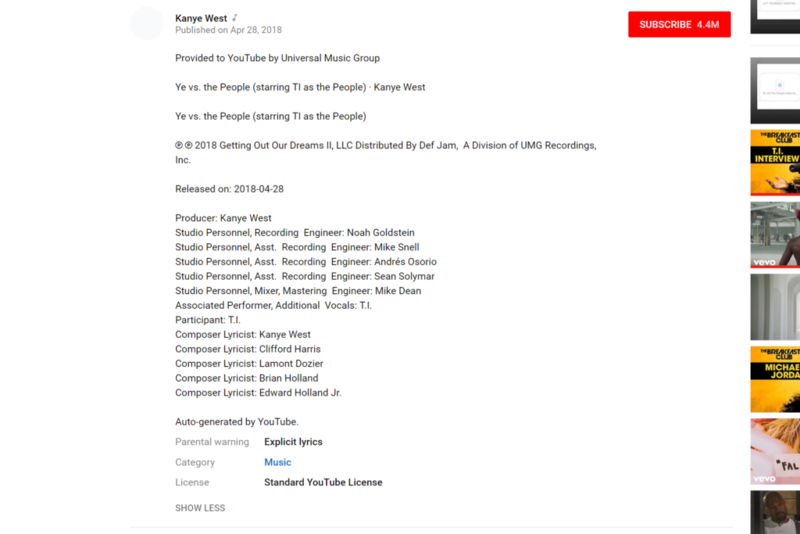 Don DiNapoli and istandard sponsored a change.org petition entitled “Producer // Songwriter credits to be listed on all music videos on YouTube”a few months ago and many in the industry have lamented the lack of credit on digital platforms for those involved in the creation of music. One would assume that as more platforms include liner notes, artists and labels will actually submit the metadata upon uploading the music for digital distribution. It’s going to take more pressure from creators on all levels to demand labels do their jobs. because its unlikely that these platforms will make it mandatory. Boy do I miss the days of booklets.